Rotor motorku stěrače z 6 - 12 Volt. 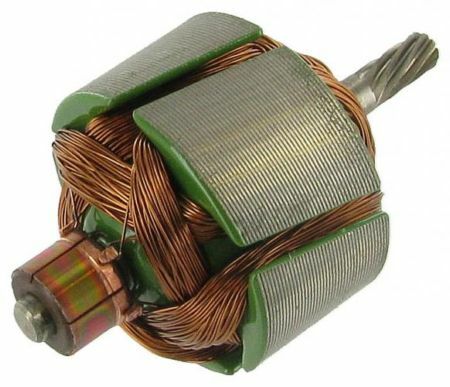 Wiper motor armature 6 - 12 Volt. 12 Volt wiper motor anchor, this anchor can be used for two purposes: first as a substitute anchor for your 12 Volt windshield wiper motor if it is burnt out and second to a 6 Volt windshield wiper motor to build to 12 volts. The anchor is the only part which makes the difference between 6 or 12 Volt, your wiper motor between the specified year of the brand than SWF is converting simple way without having to work with a voltage converter. 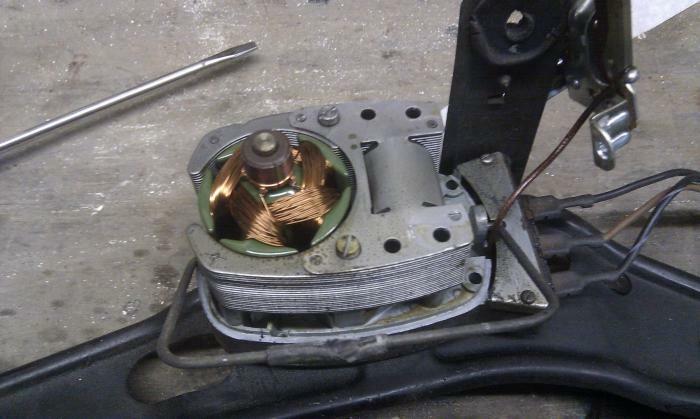 On the carbon brushes after the anchor is the only part which wear is, why buy a used wiper motor with the chance that this for the foreseeable future if you easily find your existing wiper motor can repair or alteration.